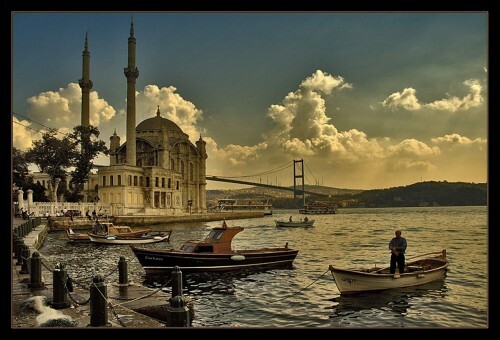 Cheapest flights to Turkey in history: Prague-Istanbul for €79! We informed you recently about new Pegasus route opened between Prague and Istanbul. This Turkish low cost airline now reduced prices between Prague and Istanbul and you can buy tickets from €79.98! This is the cheapest price in the history dominated by expensive Turkish Airlines for long time! Travel dates are from October until December 2014. 20 kg luggage is also included in the price! « HIT! Cheap flights to Japan: Tokyo for only €305!